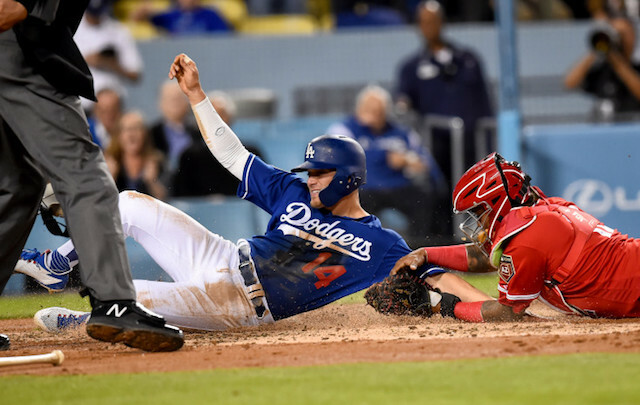 The Los Angeles Angels of Anaheim and Los Angeles Dodgers wrap up the exhibition Freeway Series in what’s also their respective finales of Spring Training. After splitting the first two games in Anaheim, the series shifts to Dodger Stadium. 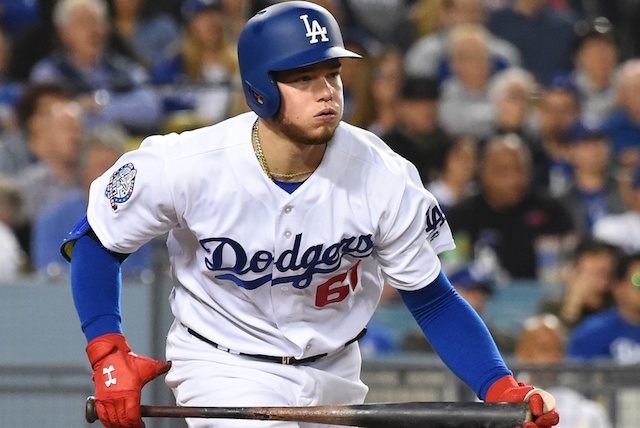 Despite playing in a National League ballpark, the Dodgers are utilizing a designated hitter in lieu of allowing Julio Urias to bat for himself. Manager Dave Roberts indicated most position players will log two plate appearances in their final tuneup. Roberts also intends to provide Dodgers bench players, such as David Freese and Chris Taylor, with an opportunity to bat twice. As for his work on the mound, Urias looks to add to what’s been an impressive showing. He enters 1-0 with a 2.31 ERA while holding opponents to a .128 batting average over five games (four starts). The plan for Urias on Tuesday night is to get through four innings. With injuries having forced him into the Dodgers starting rotation, he’s slated to make his regular-season debut Monday against the San Francisco Giants. The Angels counter with Patrick Sandoval who is starting tonight in place of Jaime Barría, as he was optioned to Triple-A Salt Lake. Sandoval is making his 2019 debut. The last time the Dodgers and Angels played an exhibition game at Dodger Stadium, it came to an early end because of a broken water main.